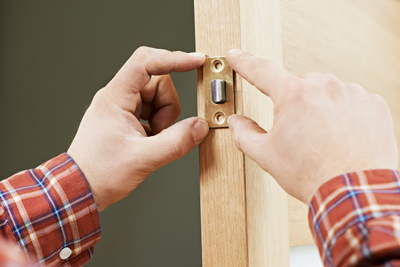 We are proud to announce that our locksmith services are reputable and known in California . 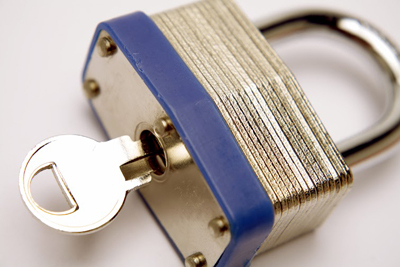 We are discreet and provide quick and efficient commercial and residential locksmith repairs and installations. 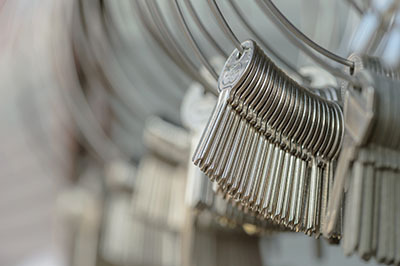 We are experts in automotive locksmith and offer first-rate products. Have you ever found yourself in the annoying situation of being locked out of your house or your car? Just give us a call and we’ll be there to help! Learn more about our services here. We are the locksmith company in Orange that you can count on for fast and reliable emergency car lockout service.